Folimage is a French animation studio based in Bourg-lès-Valence, France. The studio has been a driving force behind the growth of the French and European animation industry. 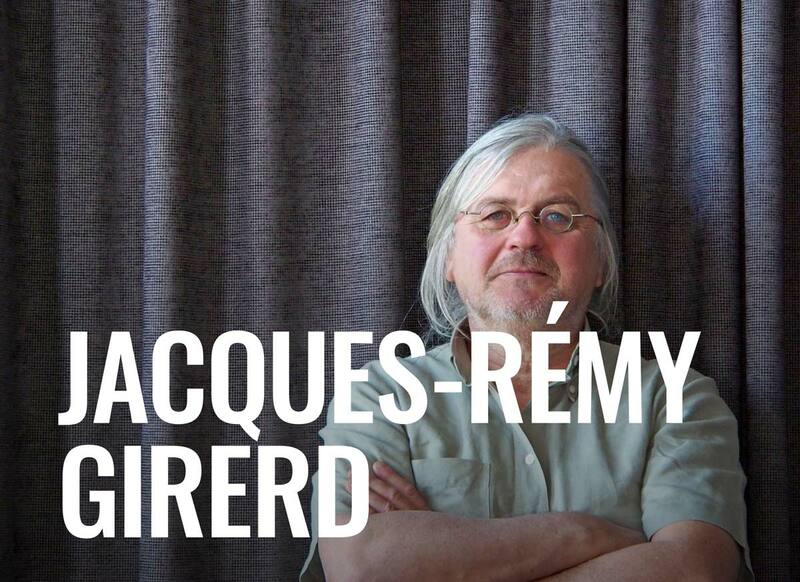 At the center of this growth, there is always Jacques-Rémy Girerd, who founded the studio in 1981. Girerd has been leading Folimage and the animation industry with his strong originality, passion, and philosophy. Girerd recounts his journey and creative thought processes from his studio, Folimage. 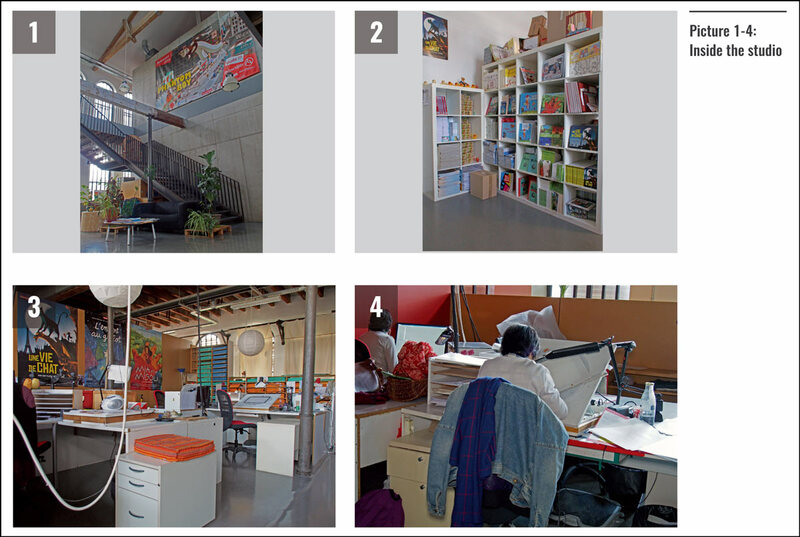 How did you come into animation and decide to start your own studio? I studied at the Beaux-Arts and learned painting and sculpture. I did a little experiment with animation using clay in the late 1970s, which was extremely rare at that time. People loved it, and they were really impressed. I was encouraged at school to continue with animation. I made a very short film that was distributed all around the world. When you are young and people like your work, you just carry on. So I made a second film, then a third and so on. I made my first films in my kitchen, but then the time came when I had to create a production structure, a real studio, or find a producer in order to continue. At the time, however, nobody was interested in animation, and people didn’t really set up studios for themselves. The only solution was to become your own producer and create your own studio. It didn’t make much sense to build a studio for just one person, so I started with friends. Other people gradually came on board, and it grew little by little. We had no particular plan, no preconceived idea of what the studio should become. It was simply built to create (authored)* films. Naturally, we started by making short films. We were making original films of good craftsmanship, of good quality, very sentimental, that communicated well; the total opposite of being commercial. We built our reputation on high quality (authored)* films. After a while, it was economically difficult for us to keep the studio alive with short films. We began to create original series, but still (authored)** series for television as well. This gradually solidified the studio which allowed for its growth, expansion, and development, and the team has grown. Every year, we became little bigger and have grown to the state where about 130 people are at Folimage today. When we started to make TV series and classic cartoons, everything was still made by hand in a traditional way, as computers did not really exist yet. It was extremely expensive to do so. We decided to transform the studio into a full-length feature animation studio. The studio was ready and mature enough for feature films. 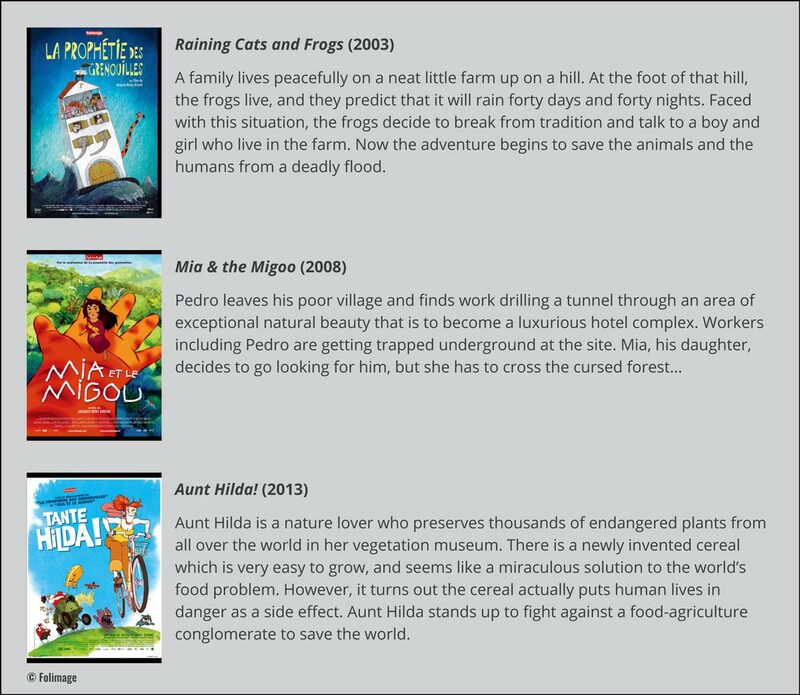 The first feature film I directed and produced was Raining Cats and Frogs, and that was a global success. This success became much of the foundation of the studio. This offset the cash flow difficulties and the budget for TV series. So we were able to produce 5 or 6 feature films. Today, the situation is almost the opposite. It’s much more difficult to make feature films, and there are much easier and less expensive ways to produce series. So, the studio is reverting to making series. You see, the studio was not guided by very formal goals like five-year plans. Rather, it was really to make high quality films that we were excited about, at the best we could. This was a driving force to get us together as a studio. People who worked on series were able to make short films. The money we earned, we immediately invested into producing films made by our team members. *: Translated from the French ‘film de creation’. **: Translated from the French ‘séries de création’. How do you select the projects you produce at Folimage? Today, we have an artistic committee, which is made up of creators and members of the production team. We examine all projects and there are three outcomes: 1) Either projects simply do not interest us; 2) In some cases, someone could be interested, we then discuss it with the author who had the original idea, and we sometimes allocate a mentor to push them to go further with their film, or; 3) If it is unanimous, it’s often the case that we produce films that the committee has fallen in love with. There is a lot of collegiality at Folimage. I’m not the one to make decisions. It has never been one person who decides everything. It has been always shared, and decisions are made collectively. How do you meet and find directors that you work with? Are they from Folimage, or do you search further afield? Regarding the directors, they are mostly people from Folimage. For example, Alain and Jean Loup, whom you met, came to Folimage when they were young. They met each other while they were doing their civil service, when the military service still existed. They made a film, and we supported them and continued helping them. So it is often that people come here to do some work on an animation, and had their own projects. We tried to find ways to support them to do their projects. So, it’s usually been an internal promotion. We also sometimes hire other directors like Regina Pessoa, who is a friend we know. She is Portuguese, and had a very beautiful project that was accepted in our program, La Résidence, a residency program which appeals to and is open to people all around the world. We provide the opportunity to those who are outside of our studio to produce a film. Another person who came to this program was Michael Dudok De Wit. He produced and directed The Monk and the Fish, and Father and Daughter, which won the Oscar in Hollywood. So it has been a lot like that for 15 years. People came from all over the world. It did give the team motivation, and pulled the studio up to work with these great directors. La Résidence is a program of about one-year, the time to make a film. Sometimes the time in residency lasted longer, in the case of Regina, it took 3 years for a 4 or 5 minute film.